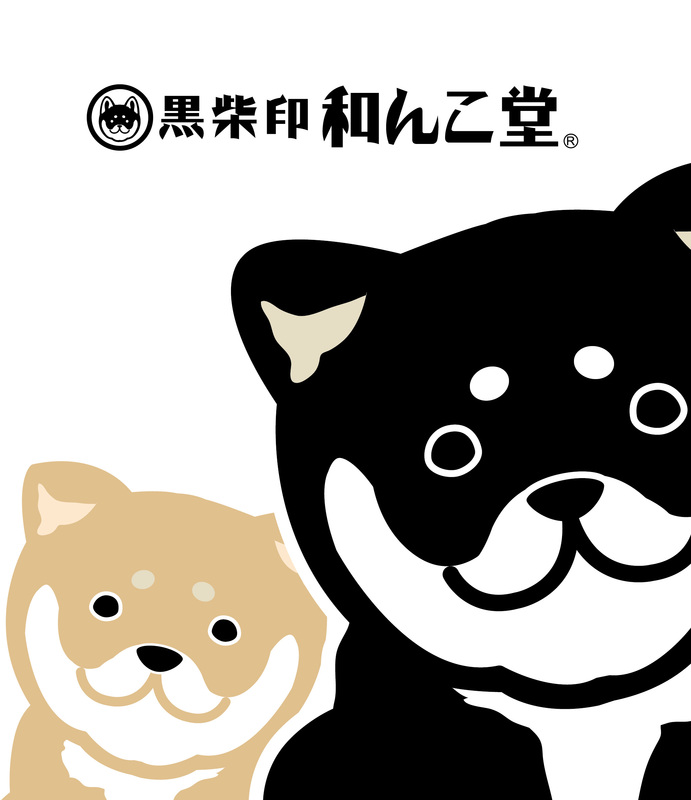 Character brand of Shiba Inu(Dog) that born and raised on Kyoto. The theme is a healind that reminds good old Showa nostalgic scenes.Launched the brand with the sole desire of reviving the good old Showa image in modern times, and to reconsider and to spread its goodness. The catchworld “Nostalgic, cute, Japanese Style” is for our product development. “Nagomi-Shibakko” is an authorized character of Kyoto Sanjo Street.